Size: 18 in. / 45.72 cm. A Series - This is the classic Zildjian voice that started it all! These are the cymbals that launched millions of drum solos and performances used by tried and true musical icons, whose legacy shaped musical history that spans for centuries. Zildjian's A Series cymbals are the world’s most popular and versatile cymbals. Whether you are looking at splashes, crashes, rides, hi-hats, or effects cymbals, they all explode with a spectrum of tonal colors that excel in any musical setting. They’re extremely sensitive to your particular touch and style, yet capable of producing as much volume as your music demands. 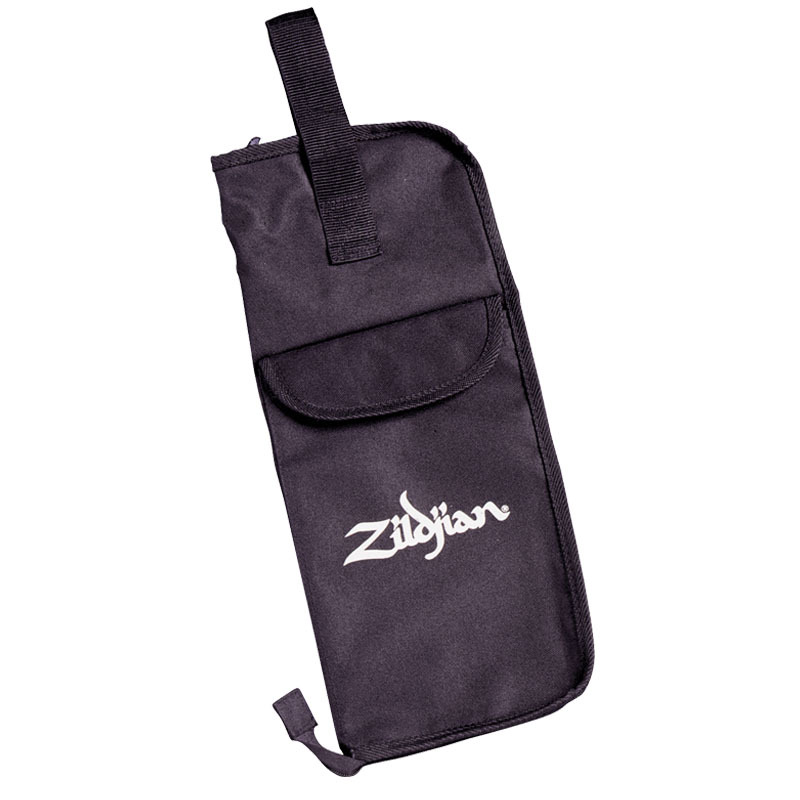 Get a Free Zildjian Stick Bag and a Pair of Zildjian Sticks! Our Choice of Size and Style!